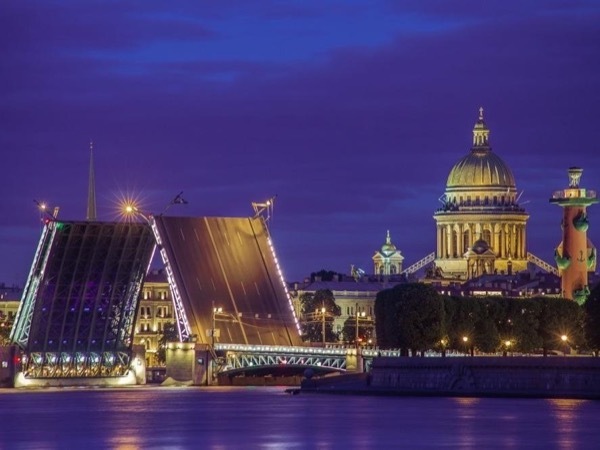 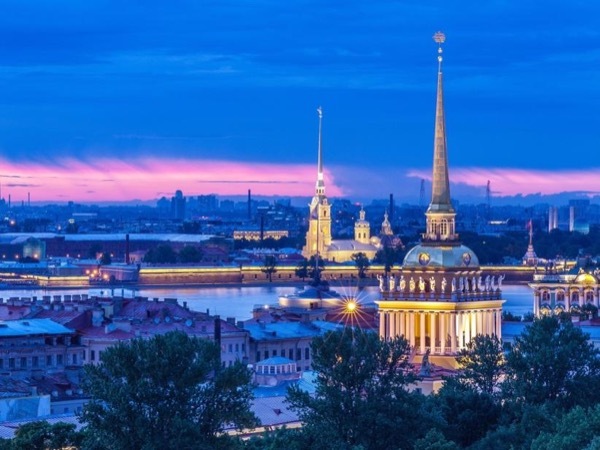 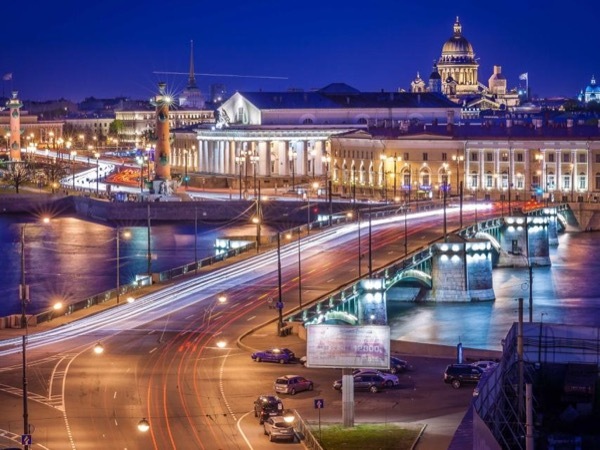 Local Private Tour Guide | Saint Petersburg, Russia | Tatiana E.
I'm an art historian with 15 years experience in designed tours in Russia for groups, families and individual clients. 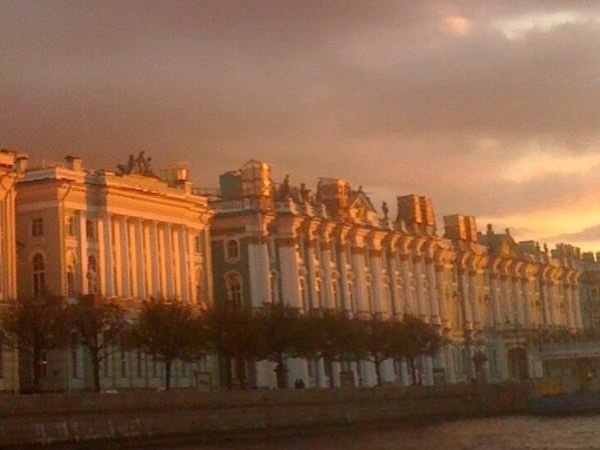 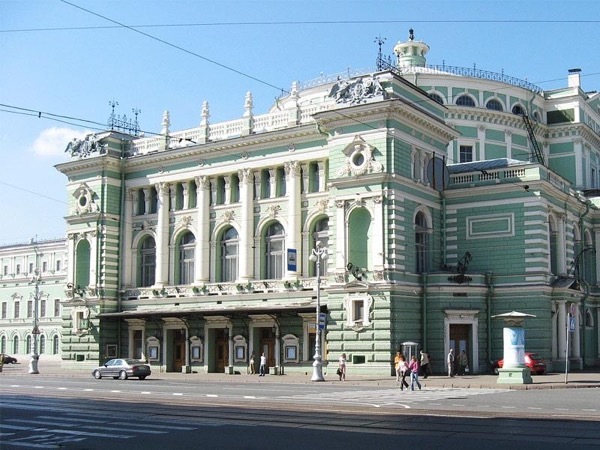 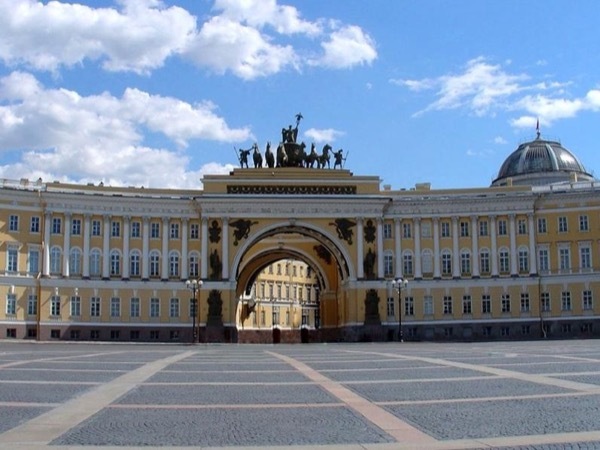 I have a passionate love for St. Petersburg and its history. 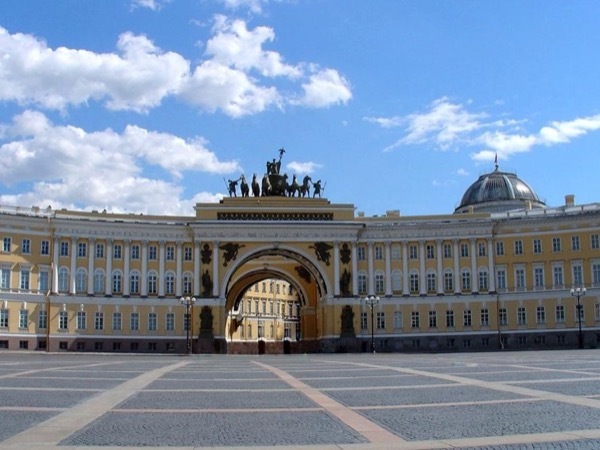 Special events in the fomer imperial palaces (upon request).